Sported by the likes of A-list celebrities, Celine sunglasses are inspired by the elegance and refinement of the french fashion world from where it orginates. 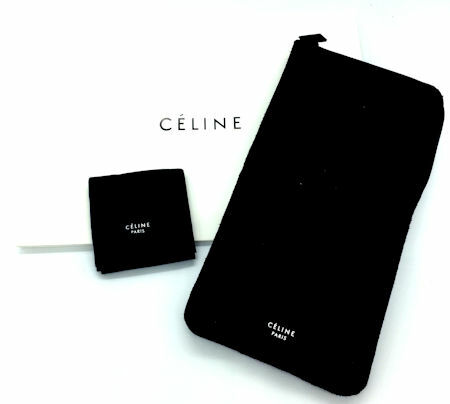 Luxury brand Céline delights us each year with a variety of fashionable garments and accessories. But what really peaks our interest is their amazing sunglasses collections – original, attractive and high-class designs, bound to draw compliments and attention. So, if you are thinking about investing in a fresh new designer frame for this year, then here are the best Céline sunglasses you can get right now!